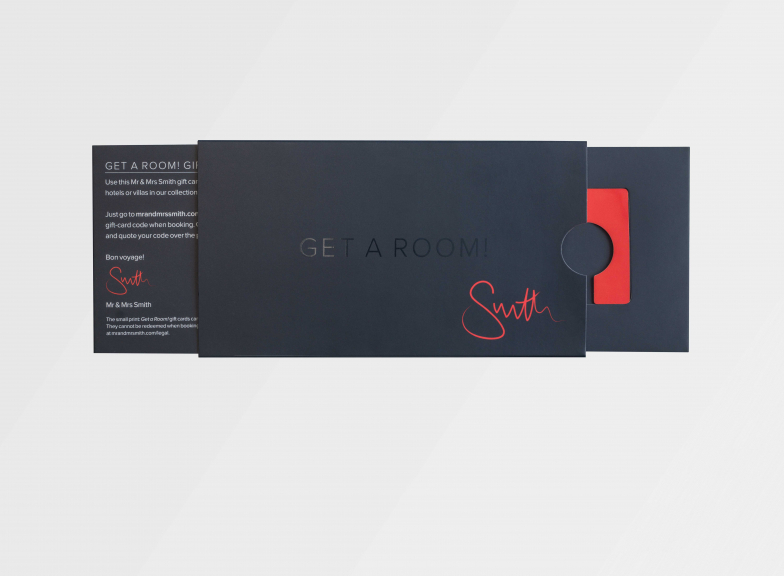 Our stylish Get a Room! 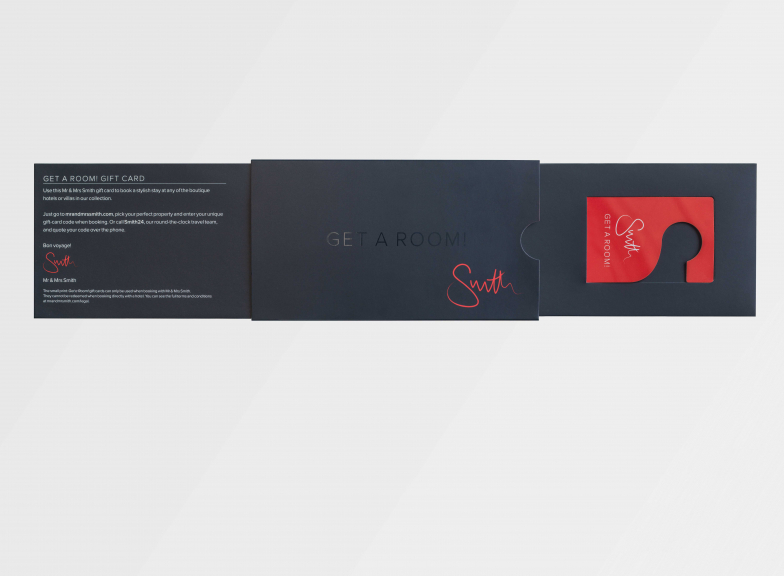 gift card is presented in an innovative black display box and is your ticket to the world's most seductive hotels and villas. 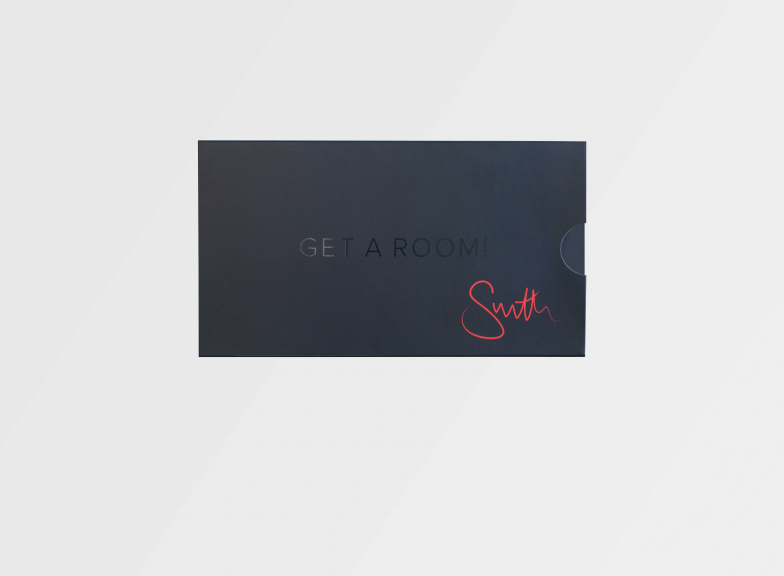 Give the gift of travel to a loved one: all they need to do is simply enter the card number when booking online, or they can call Smith24 and we will help them choose how to spend it. 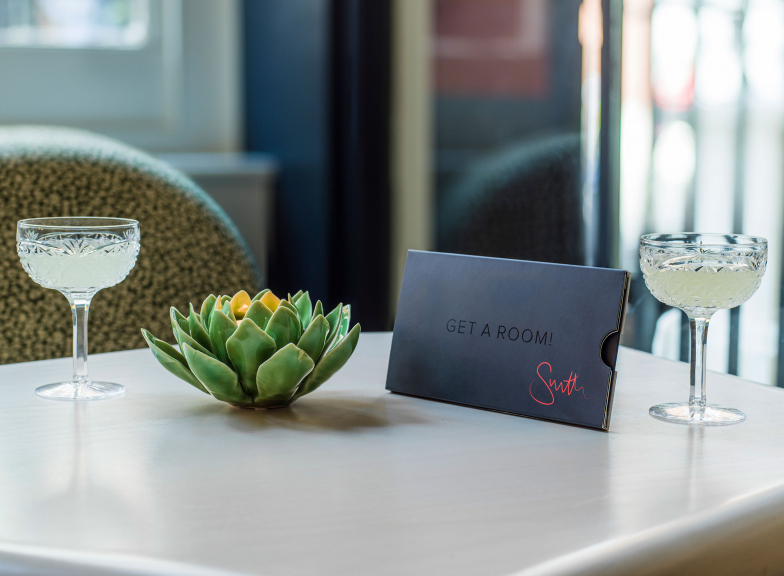 All gift cards are non-refundable and valid for bookings made within 12 months of purchase.